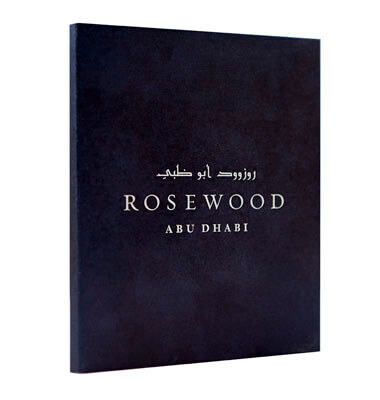 The award-winning cartographers and designers at Explorer worked with Rosewood Hotel, fully owned by Mubadala Development Company, to customise our unrivalled Abu Dhabi map. The product featured our detailed map of the capital’s roads, area names, significant buildings, attractions and new developments on one side, and the Maryah Island masterplan, along with images and descriptions of ten assets within the development on the other side. Produced to high-quality print specifications to reflect the brand of the five-star luxury business hotel, the map was customised according to the company's brand guidelines and preferred size to meet its exact requirements in promoting this new development.